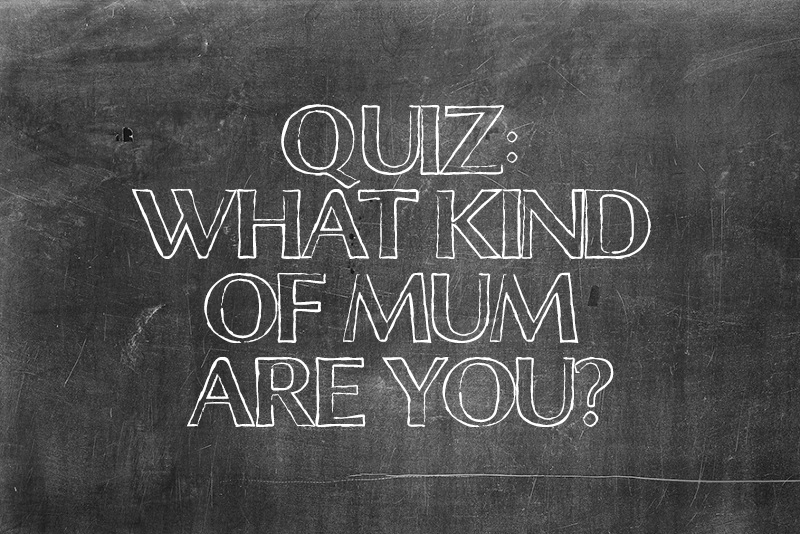 So what kind of mum are you? Find out with our highly scientific quiz! Relive your Cosmo days, grab a coffee or a glass of wine and take the quiz. Don’t forget to share your results! Think You're a Tom Hardy Fan? Take The Motherload Quiz!